The nation of Azerbaijan continues its steadfast support for China's Belt and Road Initiative. 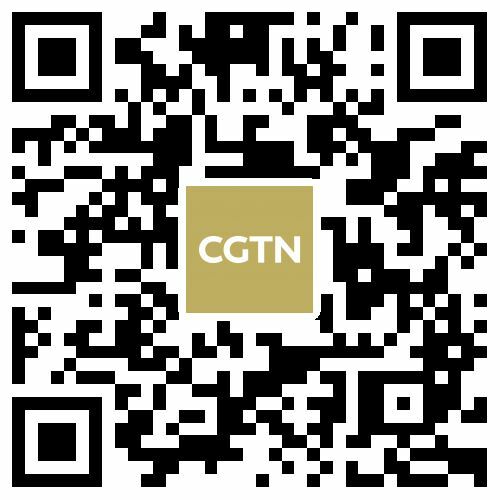 This week, they have a delegation in Beijing, talking with Chinese senior officials about the Belt and Road Forum, where Azerbaijan's President Ilham Aliyev will participate. 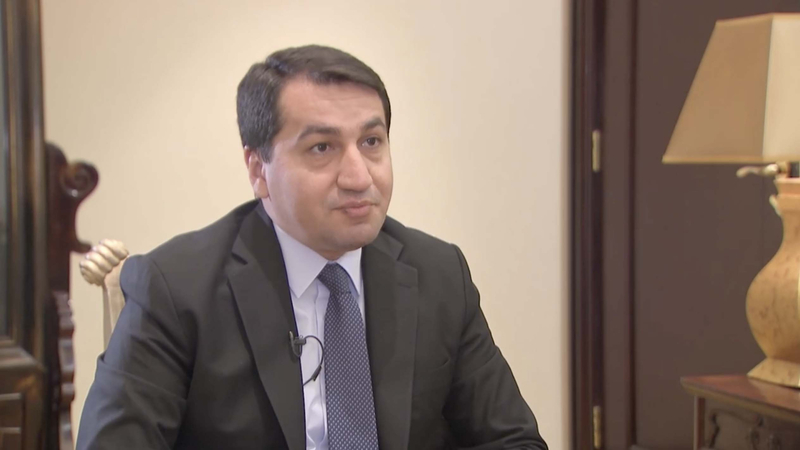 CGTN reporter Zou Yun sat down with Hikmet Hajiyev, head of the foreign policy affairs department of Azerbaijan's presidential administration. They discussed Azerbaijan's expectations for the BRI forum.